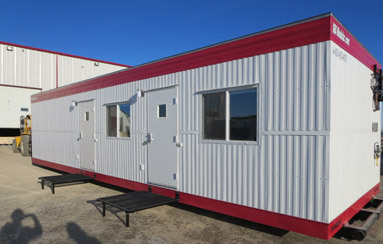 Modular Offices and Lavatories now available for short and long term rental. The longer you rent, the more you save! 3-Month Rental = Get an Extra month FREE!